As many of you know, Croatia was one of the countries in which the renowned TV-series ‘Game of Thrones’ was filmed. The Mediterranean landscapes and fable-like sceneries of Croatia served as a perfect backdrop for this mature fantasy serial, and largely contributed to its spectacular presentation. But once the cameras were turned off, these gorgeous destinations and localities didn’t lose their charm. Equally stunning as in the series, they are available for a visit, some even having their own unique story to tell. Here we will list a selection of five Croatian ‘Game of Thrones’ locations in real life. We will note their true historical background along with what they represented in the imaginary world of George. R.R. Martin. The old part of Dubrovnik is truly a remarkable place, surrounded by ancient defensive walls, crystal-clear Adriatic Sea and numerous forts overseeing the surroundings. 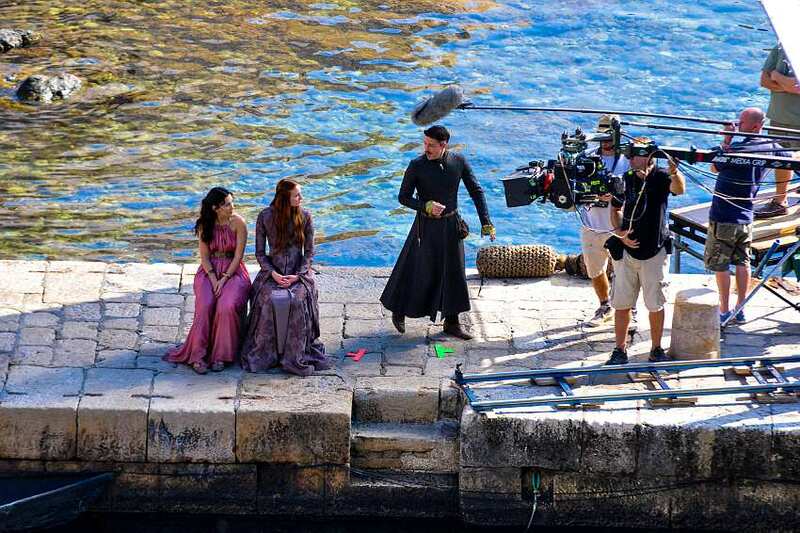 As such, it was a perfect setting for filming the events which happen in King’s Landing, the fictional capital of Seven Kingdoms. 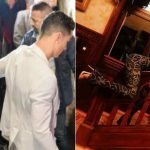 Just s short walk through Dubrovnik streets will immediately trigger excitement in dedicated fans, as they will recognize the sceneries from the serial. Numerous pathways and alleys were used to depict the exteriors from Game of Thrones lore, such as places where members of Sparrow sect were preaching their religion. The historical core’s main street of Stradun was used as Cersei Lannister’s pathway during her Walk of atonement in Season 5. The walls of Lovrijenac Fort were used to film the savage Battle of the Blackwater, during which Stannis Baratehon attempted to conquer King’s Landing via naval assault in Season 2. 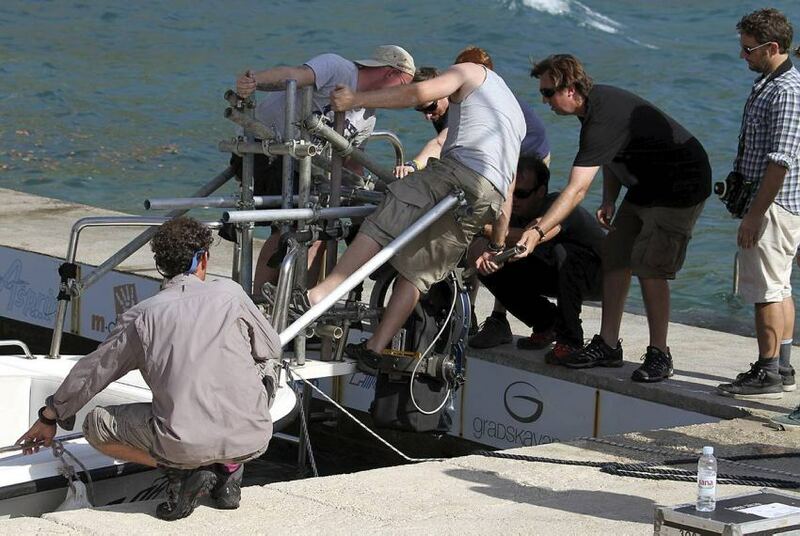 Other places which were heavily used by the filming crew include Dubrovnik’s main entrance called Gates of Pile, The Rector’s Palace and the atrium of Belvedere. 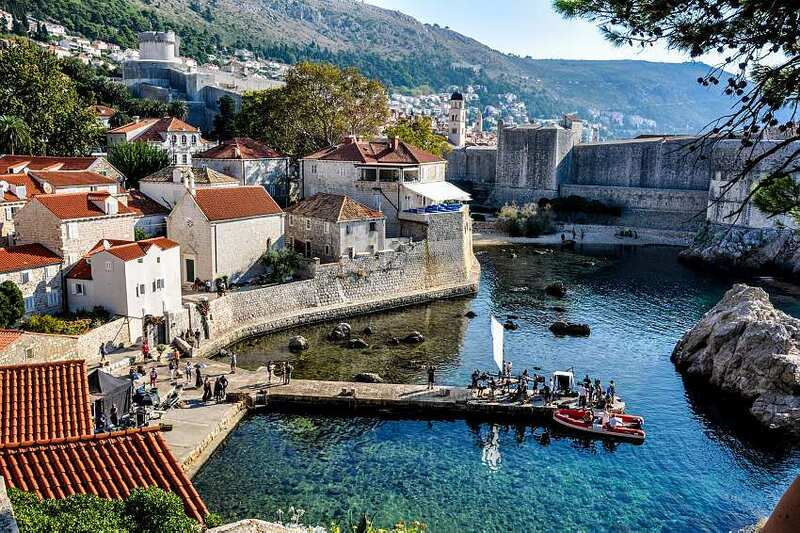 Long story short, Dubrovnik equals King’s Landing in real life, and visit to this notable place will probably be a dream come true to every passionate fan of Westeros tales. In early 4th century, Roman Emperor Diocletian has begun the construction of a large palace, in which he planned to enjoy his retiring years. 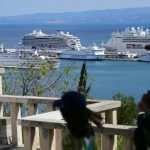 As time went on, the grandiose palace became a town of its own, today known as Split. The structure featured a system of large underground halls, which is still operational in contemporary times, serving as a fair and marketplace location. However, when the filming crews arrived, the cellar was transformed to mimic the underground pathways of Meereen, a city-state conquered by troops of Daenerys Targaryen in Season 4. The locality was also used to depict the catacombs in which Daenerys’ draconian servants were locked up, after black-scaled dragon Drogon murdered an innocent child and fled Meereen premises. 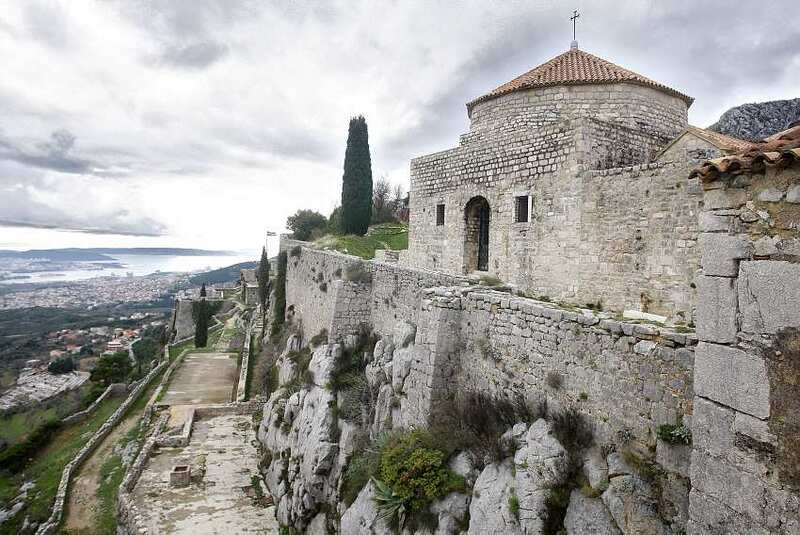 Having more than 2000 years of existence, Fortress of Klis was actually the heart of medieval Croatia, and a residing locality to many Croatian kings. Many times during its history, Klis was defining the European map, as Mongolian and Ottoman forces were held back on its soil. 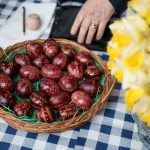 It was also a home to Uskoks, an elite military movement which practiced guerilla war against Turkish armies in 16th and 17th centuries. Located between mountains of Mosor and Kozjak, Klis Fortress was used to depict the outdoor sceneries of Meereen, providing an astonishing view of Dalmatian surroundings. Considered to be the oldest arboretum in the world, Trsteno was formed in late 15th century by Dubrovnik nobles of Gucetic-Gozze family. 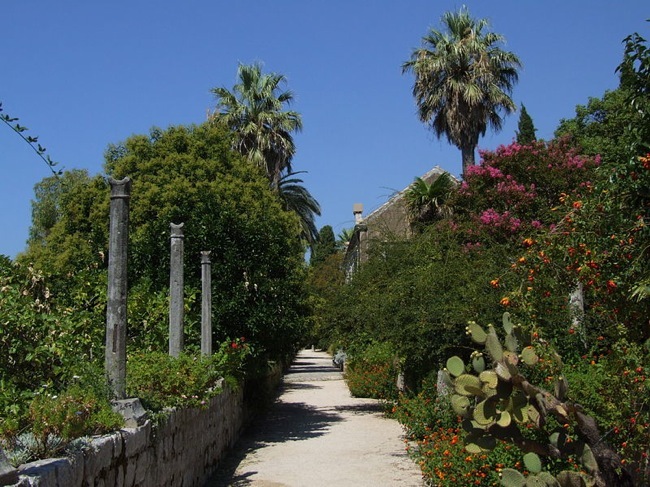 Featuring numerous plant species of local and exotic nature, the arboretum numbers almost 30 hectares in size, and has gorgeous promenades surrounded by tall trees and olive groves. The location was used to film the scenes happening in the renowned gardens of Red Keep. First introduced in Season 3, these greenish spaces were commonly used by members of House Tyrell, as their official emblem is a golden rose. Just another unique place in Game of Thrones series, full of beauty, intrigue and imagination. Considered to be the most preserved Romanesque-Gothic town in Central Europe, Trogir’s medieval core is similar to Dubrovnik in many ways. Founded by Greek colonists 2300 years ago, Trogir’s highlights include The City Cathedral, Fortress Kamerlengo and large ramparts surrounding the settlement. 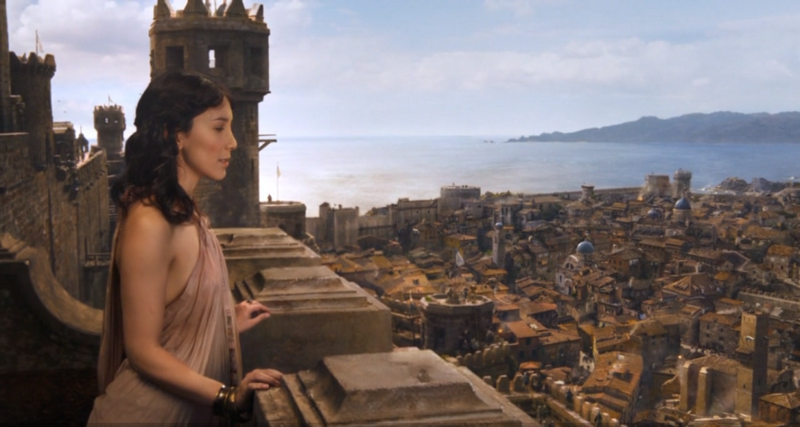 In the series, Trogir represented the trading harbor of Qarth, “The Greatest City that Ever Was or Will Be”. Imagined to be located on the southern coasts of Essos Continent, this fictional destination played an important role in George R.R. Martin’s realm. It was the place where Warlocks of Qarth managed to imprison Daenery’s dragons, before finding their own grim fate when her revenge took place. These were just five Croatian ‘Game of Thrones’ locations in real life. 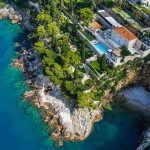 As the Season 6 finale comes closer, be inspired to visit this Mediterranean country, and explore the destinations which opened the gate to the imaginary world of George R.R.Martin on your television screen.